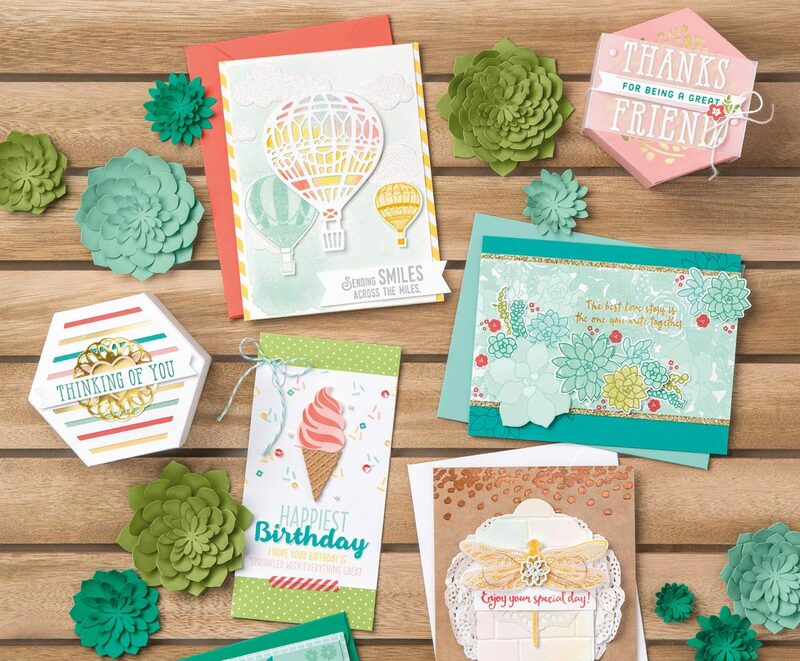 For a limited time only, Stampin Up is offering this new bundle (bundle includes stamps and thinlit dies). It will be available from August 2 thought August 31 2016 (ends at 6:50p.m. on that day). This is also the time you can spend your Bonus Dollars earned during July 7-31 2016 (see previous post for details). Just wanted to give you a heads up. The cost of the bundle will be $52.00. You can also buy just the stamps or the thinlIts separately but you save 10% by ordering the bundle. The set will not be in my store until August 2. Here is the web site for my store. You can also buy from the current catalog or the Clearance Rack. darleneseitz.stampinup.net. Last day in my store is Wednesday the 31th at 6:50 p.m. Also this is the last day you can use your bonus days coupon(s).